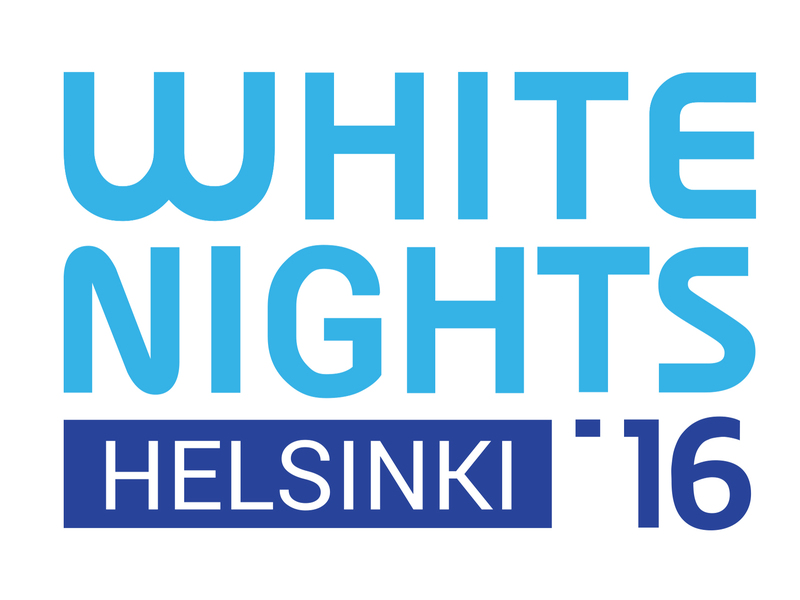 2016.11.06 White Nights Mobile & Social Games Conference Helsinki 2016 This year Zorge Group took part in the White Nights Mobile & Social Games Conference which was held in Helsinki The International conference devoted to the development and promotion of games on all platforms, is traditionally a place for communication with current strategic partners and meeting new potential customers and partners. The unique afternoon working hours of the conference and active networking in an informal atmosphere allowed us to spend time not only productively but also with a lot of fun. We would like to thank all the participants for the amazing experience and great moments we've shared.